We are a popular firm of this domain, involved in manufacturing, supplying, trading, exporting and importing a wide range of Medical Equipment. Offered range is widely appreciated across the market for their sturdy designs and optimum performance. We are leading manufacturer, supplier, trader, exporter and importer premium quality of Medical Equipment. 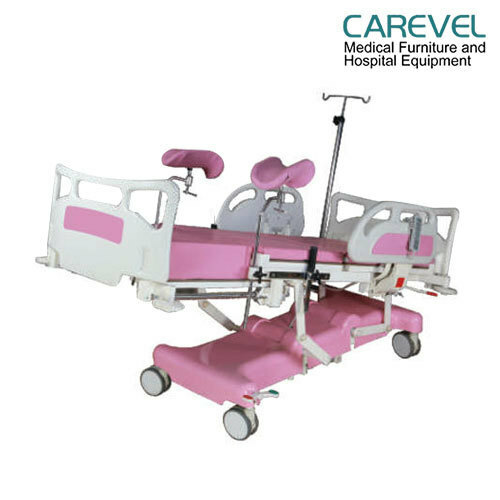 Our offered product range are Electric ICU Beds, Patient's Movement-Transporting Trolleys and OT-Ward Hospital Trolleys. Our provided product has gained huge appreciation in the market for its varied features. Moreover, this product is examined against different quality measures so as to ensure its quality.